I haven’t been this hairy/beardy in a long time, so I thought I’d capture it for posterity and share/disgust with the general population, digitally. 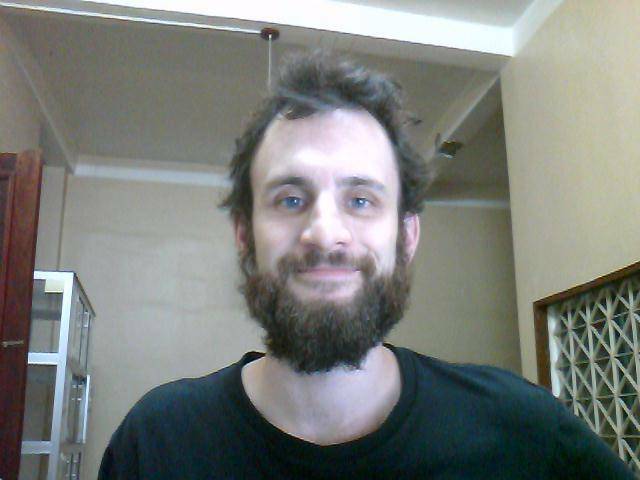 The best thing about having a beard this long in Cambodia is that all the local Khmers out here think it’s amazing. Back home people would likely turn away in disgust, but here people keep asking if they can touch it. That’s right, touch my beard. You know you want to. You love it.